Book your free website strategy consultation today! A Website That Is Easy To Use and Elegantly Leads Eager Music Students Right To Your Studio Door. Simple, clear, smooth website design. We use the world’s most popular website platform – WordPress – to build a website that’s simple to use and maintain for you and an easy user experience for your visitors. More enquiries from qualified students, less time and worry for you. Locate Your Ideal Music Students Using Precise Search Engine Optimisation for Music Teachers. 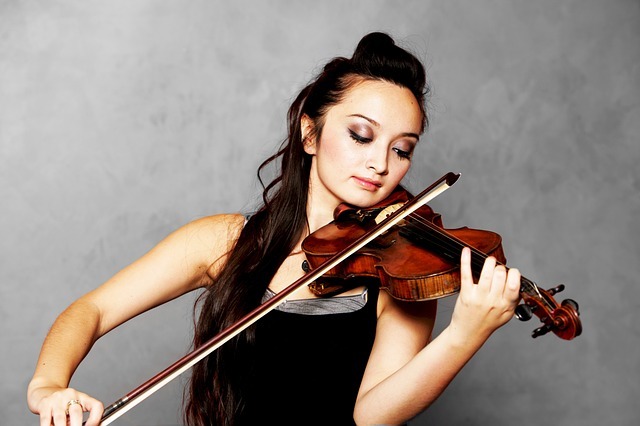 There’s an abundance of people who want to learn an instrument out there. We help funnel the flow to your studio with carefully customized and painstakingly researched search terms to help students find you. Get your website in front of your perfect music students. Attract More Music Students With A Flawless Mobile Web Experience. More than 70% of web browsing is on mobile devices. We build your mobile responsive website from the ground up to make it easier than ever for new students to find you using their phones. Put your music teaching studio website in front of the masses with a mobile responsive web design. Organise your music teaching studio with a website that meets all your needs. Streamline and automate all your business activities in one place – Lesson scheduling, invoicing and payments, studio communications, private members area for student and parent resources. Professional music teacher websites save you time and grow your studio. 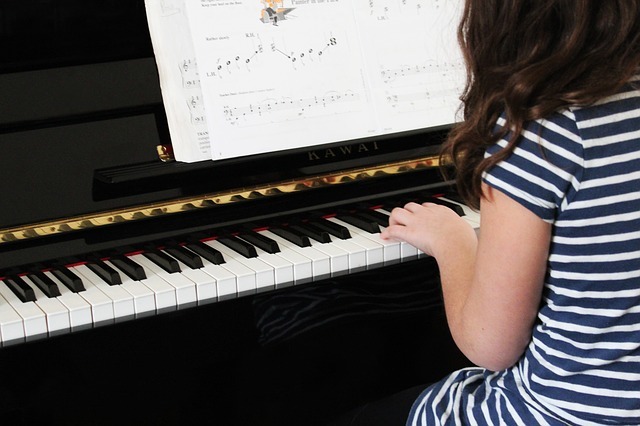 Owning a quality music teacher’s website creates opportunity and studio growth, while automating and streamlining many of your studio management processes. Do you want to build a Music Teacher’s Website, but you’re feeling a little overwhelmed? Don’t worry – we know how you feel! Just like music teaching, web design is a specialised skill, and takes time to understand and develop. If you are after a website for your music studio now, let us help you create a website for your business that you love! Contact us today for a free web design strategy for your music business. Own a Music Teachers Website You Love … and that works powerfully for you. Book your free website strategy consultation today. Imagine that you had a steady stream of music students eager to take private music lessons with you. And you weren’t doing any extra work to find them – they were finding you through your music teacher website! That’s what the right website design can do for you. If you run a private music teaching studio and you’re looking for a web designer who understands music teaching and the needs of a website for private music teachers, Music Profits Web Design is the most trustworthy choice. As experienced private music teachers, website builders, and marketers, we have successfully integrated the specific knowledge of each skill to design websites that work perfectly for music teachers. That way you can focus more of your attention on teaching, while your website works perfectly to attract new students, automate your studio billing and scheduling, enhance studio communications, and grow your studio numbers and income.